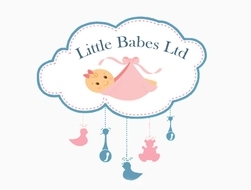 >Little Babes Tobie Space Saver DROPSIDE Cot-White + FREE Foam Mattress Worth £29.99! Offer! 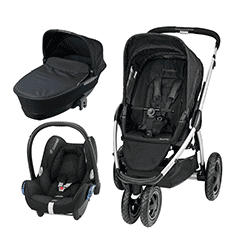 With Three Position Base Height & Single Drop Side! 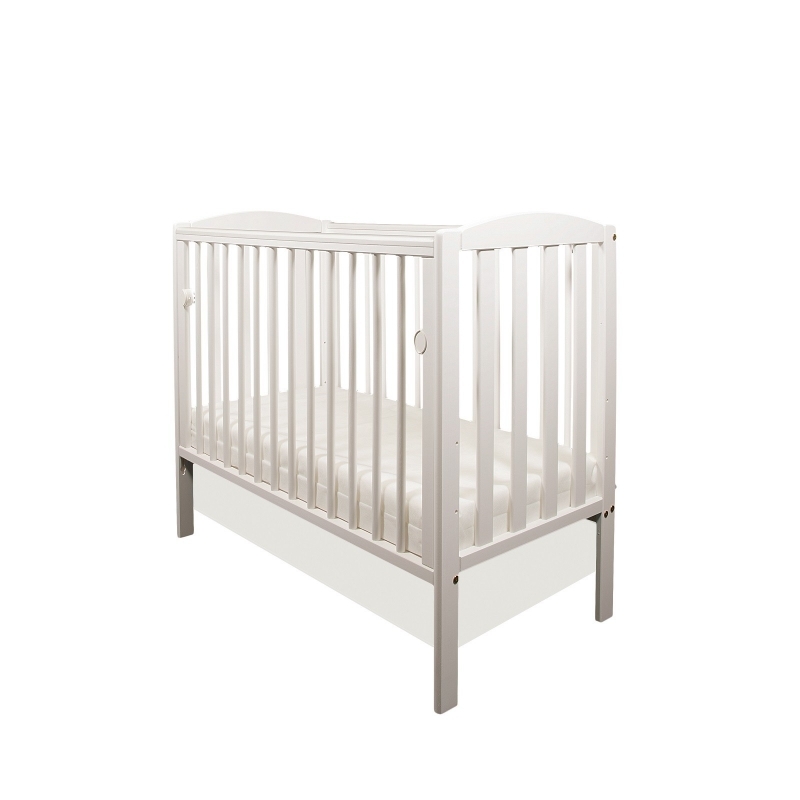 This Little Babes Tobie Cot is made from pine. It has 3 position mattress base and comes complete with open slatted sides and ends for better visibility from both parent and child. Complies with BS EN 716-1: & 2:2008. 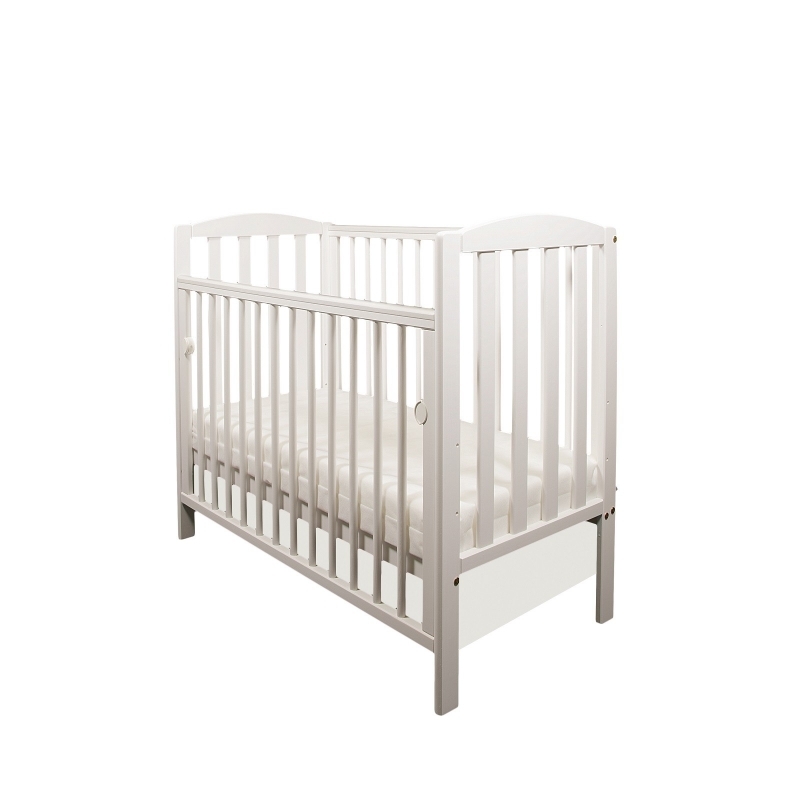 5 5 34 34 Little Babes Tobie Space Saver DROPSIDE Cot-White + FREE Foam Mattress Worth £29.99!